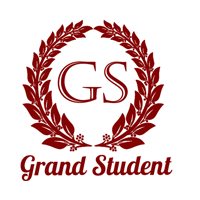 Modern graduate can be ordered for hire or buy this kind of traditional clothes. Set rent is 70 UAH. 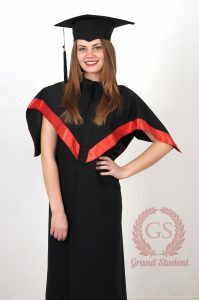 For buy new gown 300 UAH. Courier delivery all over Ukraine. Order of more than 20 sets is delivered for free, and is supplemented by one free set for the customer. Order of 10-20 sets provides a 50% discount for the customer’s set. Set rent is 80 UAH. Set rent is 150 UAH. 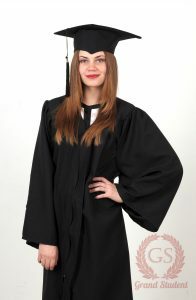 For buy new gown 400 UAH.